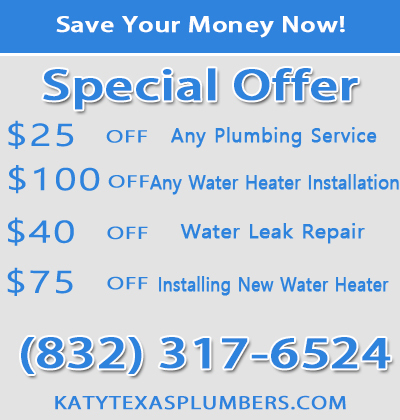 Do you urgently need sewer repair in Katy, Harris and Fort Bend County? 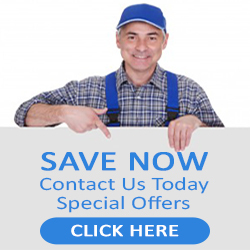 If you have septic tank problems, we are available and reliable to fix them for you. Our plumbers are hired by the city or builders to install drainage systems in the area and hence are very comfortable and experienced in making any repairs you may have. We can assist you with sewer repair plumbing issues whether for your kitchen, bathroom, shower or water heater. Our plumbers are all-round experts that focus on meeting the needs of homeowners at whatever time of the day or night. If you need a service provider that many customers find reliable 24 hours a day, 7 days a week, contact us. We take care of a wide variety of issues around the home including the sewer repair. We don’t just unblock your drainage when objects prevent your waste water from flowing. We also make repairs of your drains or install new pipes. This is necessitated by broken pipelines, blockages, corrosion, or leaking joints. Sometimes tree roots damage the lines and new ones may need to be installed. Septic tanks hold house waste so that solids can settle before distribution. They are particularly used if a residence does not have sewer lines to transport waste to treatment plants. If you have this system and if it malfunctions, you should call our mobile plumbers to perform sewer repair and help drain it. Do you have a clogged toilet that is overflowing and creating an unhealthy situation in your bathroom? If you do, you are not alone since this is the most frequently experienced problem by most homes and businesses. We solve this annoying problem for most of our customers using superior tools such as close auger, or the drain snake. You could also use a force-cup plunger, but if it doesn’t unblock the toilet you should call for expert service for sewer repair.